Doug said: I can recommend the Polymer MKS to anyone who can afford to spend $42,000 for a pair of speakers, is willing to take a chance on a lesser-known brand, and is searching for its unique type of construction, appearance, and, of course, sound. 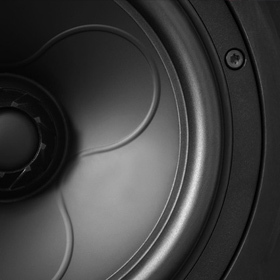 The MKS is the kind of speaker that can make a little-known company very well known. Very quickly. The gist: Those diamond drivers make this speaker sound pretty special.